I have never laughed so hard on a photoshoot. I was honored to be in the presence of Disney Royalty as Stuart fitted Minnie Mouse for her custom Coach look. 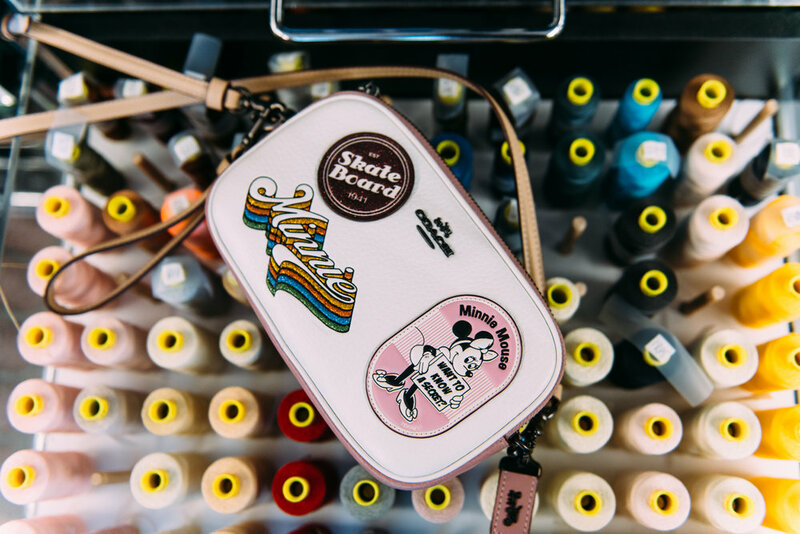 The Coach capsule collection launched January 22, 2018 (the same day Minnie accepted her Hollywood Walk of Fame Star). Minnie was over the top hilarious and adorable on set and in the workshop. This was my first shoot of 2018 and I couldn't have asked for a better one.